Says Democrats "want to give (undocumented immigrants) cars." — Donald Trump on Saturday, October 20th, 2018 in a rally in Elko, Nev.
By Louis Jacobson on Monday, October 22nd, 2018 at 4:32 p.m.
Want a free car? 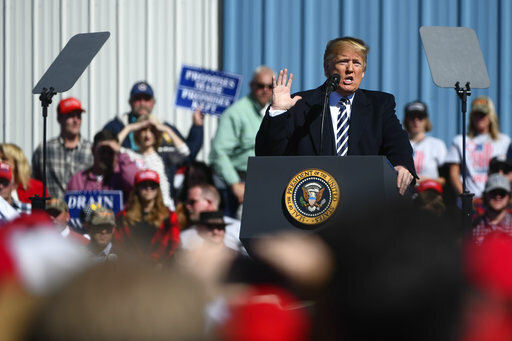 President Donald Trump has told his audiences that undocumented immigrants are in luck, if the Democrats have their way. In an Oct. 19 rally in Mesa, Ariz., Trump said, "Democrats want to give illegal aliens free welfare, free health care, and free education. Give them a driver's license. Give them a driver's license. Next thing you know, they want to buy them a car. Then they'll say the car's not good enough, how about a Rolls-Royce?" The hypothetical morphed into something more the following day at a rally in Elko, Nev. No longer was this idea simply the "next thing" Democrats were going to dream up — by then, the Democratic proposal he mentioned had purportedly already surfaced. Referring to Democrats, Trump said, "They want to take away your Second Amendment. They want to raise your taxes. They want to open your borders — let people in, illegally. And then they want to pay for those people for health care, for education. They want to give them cars, they want to give them driver's licenses. I said last night — we did a great, great rally in Arizona last night — and I said last night, what kind of car will they supply them? Will it be a Rolls-Royce?" Based on Google and Nexis searches, we found no indication that any Democratic official had proposed giving free cars to undocumented immigrants, be it a Rolls-Royce or a clunker. "I’ve never heard any plan to give illegal immigrants cars at taxpayer expense," said Alex Nowrasteh, a policy analyst at the libertarian Cato Institute who closely tracks legislative proposals on immigration. Asked whether he’d heard any of discussion of this idea among congressional Democrats, Drew Hammill, a spokesman for House Minority Leader Nancy Pelosi, D-Calif., said Trump’s remark was "fiction." We reached out to the White House but did not receive a reply. Trump said that Democrats "want to give (undocumented immigrants) cars." There is no evidence for this. 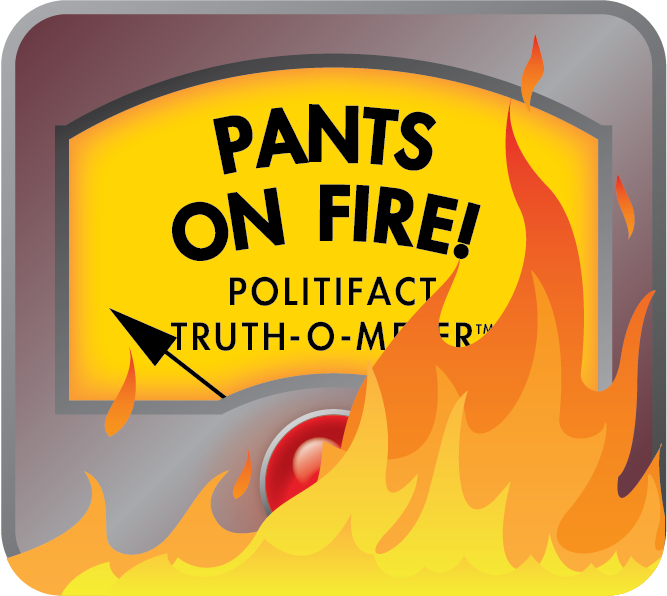 It rates Pants on Fire. Trump Says Democrats "want to give (undocumented immigrants) cars." a rally in Elko, Nev. Published: Monday, October 22nd, 2018 at 4:32 p.m.